141 books based on nominations from libraries worldwide are on the longlist. The shortlist will be announced on April 4, 2019. Twelve Canadian novelists and a Canadian translator are nominated for the 2019 International DUBLIN Literary Award, an annual €100,000 (approx. $150, 980 Cdn) prize given to the best work of English-language fiction in the world. Formerly known as the IMPAC DUBLIN Literary Award, the International DUBLIN Literary Award has presented a longlist of 141 books based on nominations from libraries worldwide. Libraries from Calgary, Halifax, Ottawa, Saint John, St. John's, Sydney, Toronto, Vancouver and Winnipeg participated this year. 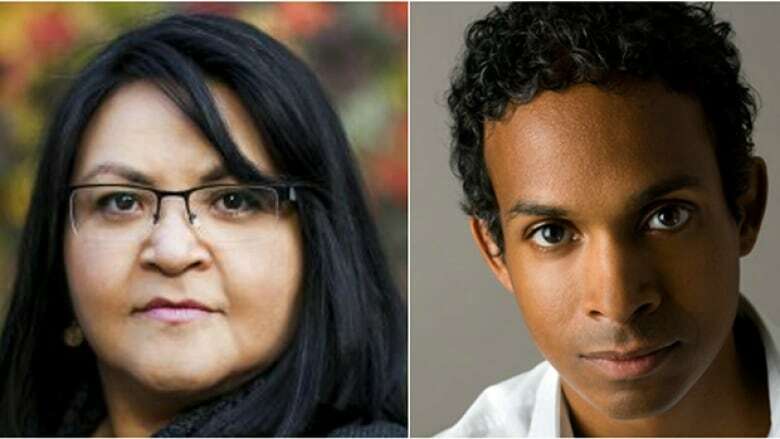 Brother by David Chariandy, the 2017 Rogers Writers' Trust Fiction Prize winner, and Son of Trickster by Eden Robinson, a 2017 Scotiabank Giller Prize finalist, are among the Canadian novels nominated this year. Vancouver translator Janet Hong received a nomination for her work on South Korean writer Han Yujoo's book The Impossible Fairytale. The 141 books on the longlist span the globe, with authors from Africa, Europe, Asia, North America, South America, Australia and New Zealand represented. The other nominees include big names like Salman Rushdie for The Golden House, George Saunders for his Man Booker Prize winner Lincoln in the Bardo, Joyce Carol Oates for A Book of American Martyrs, Min Jin Lee for Pachinko and Angie Thomas for The Hate U Give. The book that received the most nominations was Exit West by Mohsin Hamid, which received votes from nine libraries in Barbados, Belgium, Canada, Germany, Spain and the U.S.
From this list, a judging panel of Éilís Ní Dhuibhne, Martin Middeke, Hans Christian Oeser, Evie Wyld, Ge Yan and Eugene R. Sullivan will determine the shortlist, to be released on April 4, 2019. The winner announcement will follow on June 12, 2019. Since the prize's inception in 1994, two Canadians have won the prize: Alistair MacLeod in 2001 for No Great Mischief and Rawi Hage in 2008 for De Niro's Game.